Nope, they don’t fight my friends; this time as I continued the movie marathon, I decided to shift it from the actions, adventures into Walt Disney cartoons. Since I was a little girl, I am a huge fan of Walt Disney cartoons the classic cartoons with a combination of songs in each stories. It is not that I don’t like the new released one, but I am just more fascinated with the classic stories. 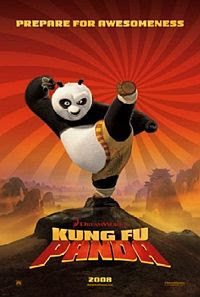 A CG-animated comedy about a lazy, irreverent slacker panda, Po, who must somehow become a Kung Fu Master in order to save the Valley of Peace from a villainous snow leopard, Tai Lung. Set in the legendary world of ancient China, this is the story of Po, our unlikely hero, who enters the rigid world of Kung Fu and turning it upside down. Po ultimately becomes a Kung Fu hero by learning that if he believes in himself, he can do anything Written by GiorgioC. 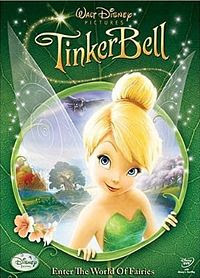 TINKER BELL: Yup, this is the little fairy of Peter Pan, another Walt Disney Classic cartoon. But this time, they want to show to us the beginning of the story before Tinker bell meets Peter Pan as the whole story follows. Enter the magical world of fairies and meet the enchanting creatures of Pixie Hollow, who "nurture nature" and bring about the change of the seasons. Changing the colors of the leaves, moving a sunbeam to melt snow, waking animals from their winter slumber, or giving a patch of sproutlings a sprinkle of water are all within the realm of these seasonal specialists. Tinker Bell thinks her fairy talent as a "tinker" isn't as special or important as the other fairies' talents. But when Tink tries to change who she is, she creates nothing but disaster! With encouragement from her friends Rosetta, Silvermist, Fawn and Iridessa, Tink learns the key to solving her problems lies in her unique tinker abilities and discovers that when she’s true to herself, magical things can happen. So folks, I must go now.. I do hope that you’ll enjoy these movies just as much as I enjoyed watching every single FREE movie. Have a great Weekend and Monday everyone! halo guapa tag for u http://www.beautyisintheeyeoftheb.com/?p=535 heheheh c u there! niwey, salamat sa visit. ingatz. I was here sis and im fine. Just been so busy lately with my office tasks. I love fairy tale stories,too sis. Makes me somehow forget reality and live in fantasy. I even love watching cartoons, kids influence maybe. Cge, padala videos aron di pud mamingaw imong family nimo.Musta na man daghan na ka amiga diha. sis? Party party sad oi aron social ang dating ba. Bitaw ako gani homebuddy ko most of the times. Di na man lang ko ma bore kay naa may computer, lol. Bugnaw kaayo diha sis noh? winter naman ron. bug at na kaayo imong sul ob ani, lol. Dire mag ting uwan na pud. Basin ug mag wet christmas mi ani. 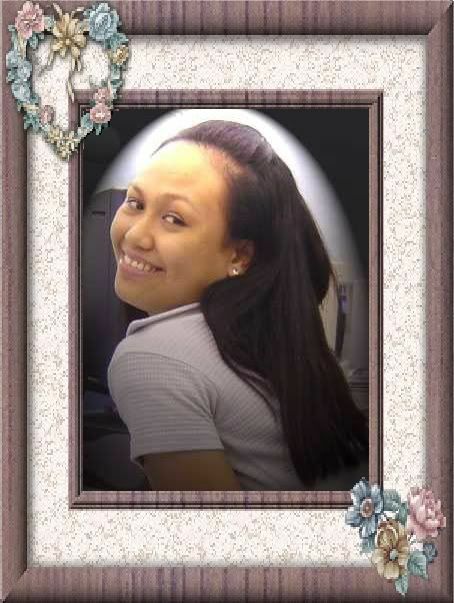 o cge, sis tll next time.ingat diha. bye. oh, i so love tinkerbell. you make such very good movie reviews novah, i am so impressed. kung fu panda sounds fun, i have not seen it yet.